Ascetic Pneumatology from John Cassian to Gregory the Great presents three interconnected arguments. The first argument concerns scholarly readings of antiquity: there are developments in 5th and 6th century Latin pneumatology which we have overlooked. Theologians like John Cassian and Gregory the Great were engaged in a significant discussion of how the Holy Spirit works within Christian ascetics to reform their inner lives. Other theologians, like Leo the Great, participate to a lesser extent in a similar project. They applied pneumatology to theological anthropology. Thomas L. Humphries, Jr. labels that development "ascetic pneumatology," and beings to track some of the late antique schools of thought about the Holy Spirit. The second argument concerns the reception of Augustine in the two centuries immediately after his death: different people read Augustine differently. Augustine's theology was known and understood to varying degrees in various regions. Humphries demonstrates significant engagements with Augustine's theology as it was relevant to Pelagianism (evidenced in Prosper of Aquitaine), as it was relevant to Gallic Arians (evidenced with the Lerinian theologians), and as it was relevant to African Arians and certain questions posed of Nestorianism (evidenced with Fulgentius of Ruspe). Instead of attempting to rank various theologians as better and worse "Augustinians," Humphries argues that there were different kinds of "Augustinianisms" even in the years immediately after Augustine. The third argument concerns Gregory the Great and his sources. Once we see that ascetic pneumatology was a strain of thought in this era and see that there are different kinds of Augustinianisms, we can see that Gregory depends on both Augustine and Cassian. 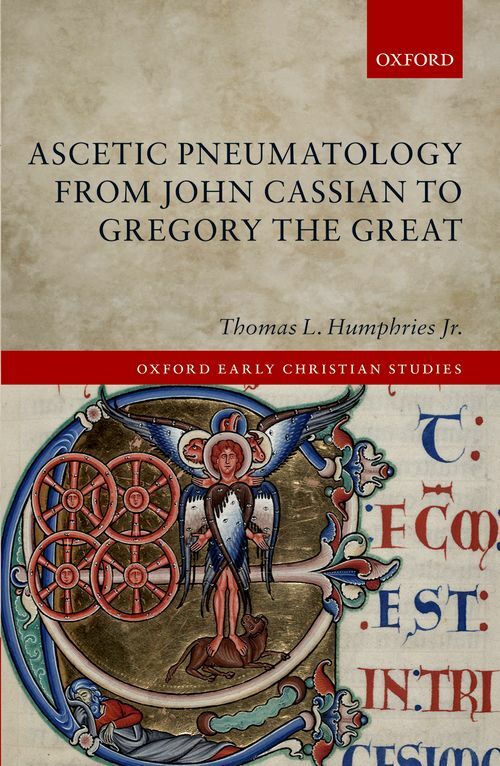 In the closing chapters, Humphries argues that Gregory uses Cassian's ascetic pneumatology, and this allows Gregory's synthesis of Cassian and Augustine to stand in greater relief than it has before. The study begins with Cassian, ends with Gregory, and is attentive to Augustine throughout.